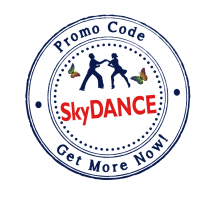 Get your 15% Promo Code SkyDANCE for CSBF - Chicago Salsa and Bachata Festival. We have only 7 discounted tickets left, book yours here now. 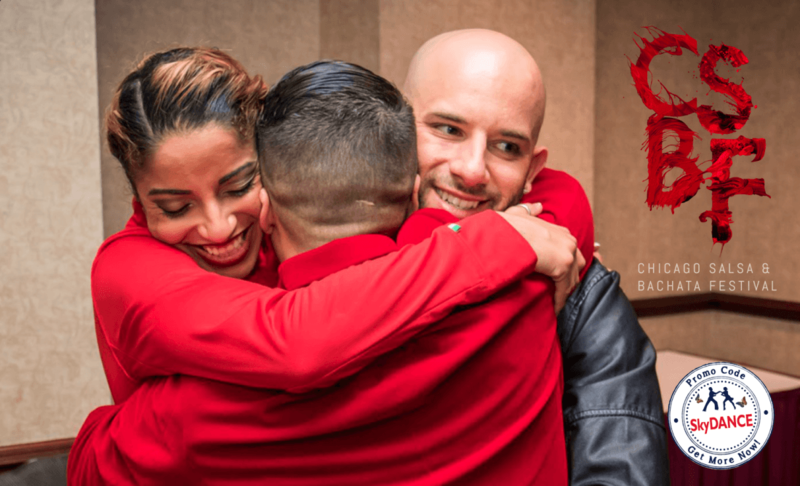 With many great talents and you for an amazing Salsa and Bachata festival in Chicago. The best show in Chi-town! Get More Now, We Always Offer More!